If you're a big fan of rock music and you're looking for a fun place to eat, the Hard Rock Cafe in Manchester is a place you should have on your restaurant bucket list. 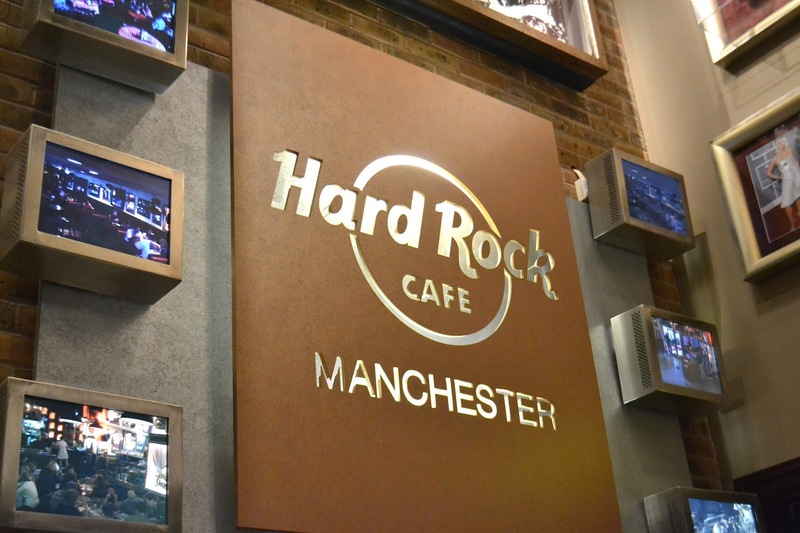 The Manchester Hard Rock Cafe is one of out of a total 198 Hard Rock venues around the world and each one are part of a globally recognised brand associated with rock memorabilia and authentically tasting American style food. The Hard Rock Cafe is more than a restaurant, it's a must-have experience for any rock music enthusiast. Each of the 198 restaurants showcase some of the world's greatest music memorabilia from John Lennon's infamous glasses to Kurt Cobain's guitar, Madonnas Basque to The Village People's costumes. Each Hard Rock restaurant and hotel has a story of its own to tell. 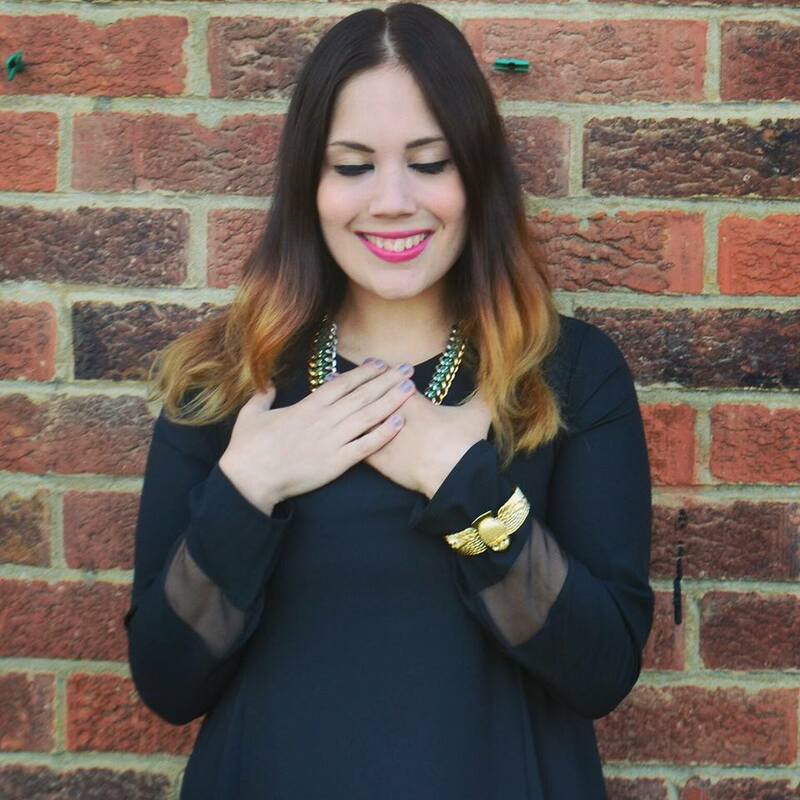 Growing up I've always had an interest in rock music, especially with classic rock tunes from the likes of The Beatles, The Rolling Stones to KISS and Motley Crue. When I first discovered the Hard Rock franchise I felt it combined my love of Americana and great tasting food. In fact, the Hard Rock Veggie Leggie still remains my favourite veggie burger. 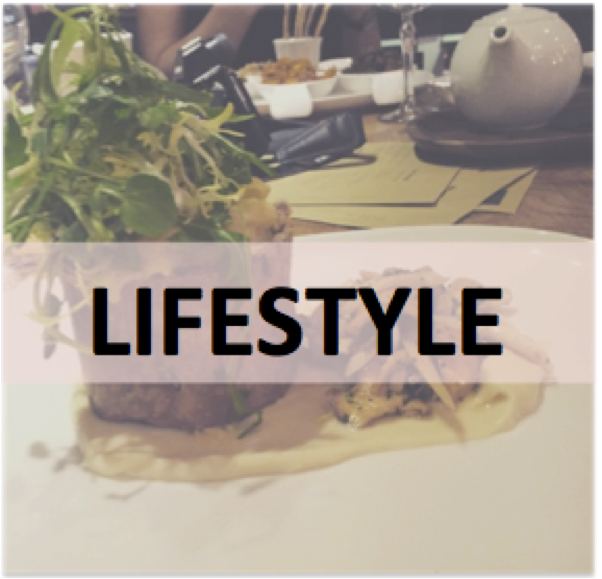 Visiting a restaurant when you are vegetarian can often be troublesome - especially when that restaurant caters mainly in meat based products, but the Hard Rock seems to always get the balance right. The menu is as equally thrilling for meat eaters and vegetarians alike, with lots of choice and plenty of flavour, not to mention the mammoth portion sizes. The first course I had the pleasure of tasting was the Balsamic Tomato Bruschetta. This dish consists of toasted artisan bread topped with herb cream cheese, marinated Roma tomatoes and fresh basil. The dish is then topped with a balsamic oil and shaved parmesan. Whilst the dish had plenty of flavour and tasted rather yummy, I couldn't help but feel like I wanted something more. 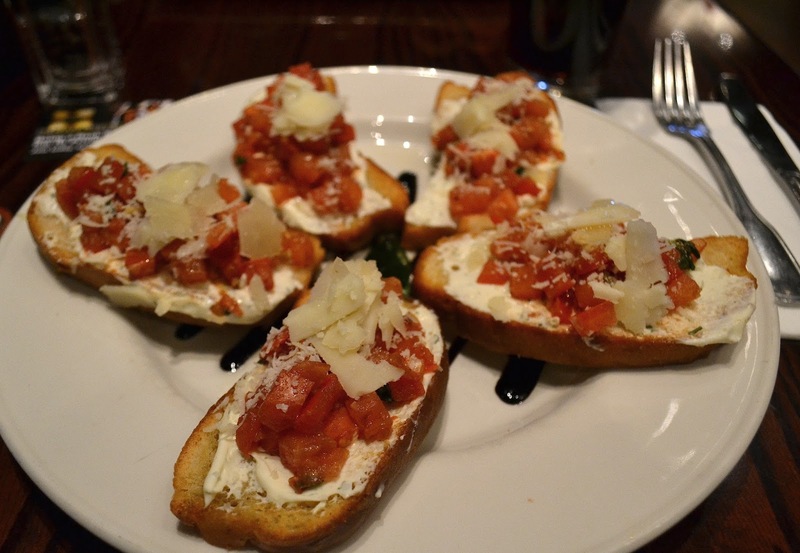 This dish was pleasurable but something that missed that Hard Rock sparkle - the thing that would make it different from all the other Bruschetta out there. The portion size for me was far too large and would have been better as a sharing dish between too, but overall it was a pleasant start to what did turn out to be a rather scrumptious meal. My main course was the Veggie Leggie. 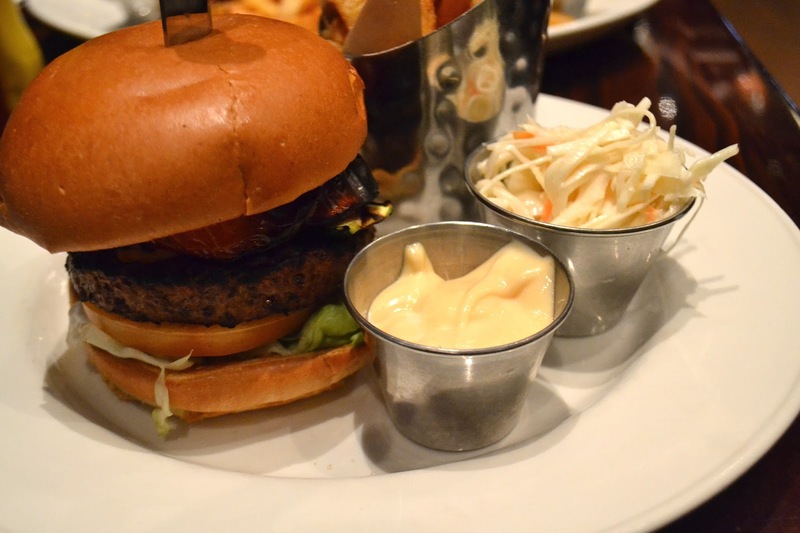 As a vegetarian I often find restaurant veggie burgers to be bland and lack any sort of flavour, but the Hard Rock Cafe burger still remains one of the best I have ever tried and I never get bored of it. The veggie patty is succulent, tender and melts in your mouth and coupled with the grilled mushroom, zucchini and yellow squash, they are a match made in heaven. I find this veggie burger to be the most 'meat like' burger I've ever tasted and the overall appearance of the dish is no different to the other meat versions, meaning you don't have to feel like the odd one out amongst friends. This dish comes with chips or salad, coleslaw and the option to add extra sides. The chips are rather 'moreish' with just enough salt and flavourings and the coleslaw is perfectly balanced with a yummy crunchy texture and not too much mayo. 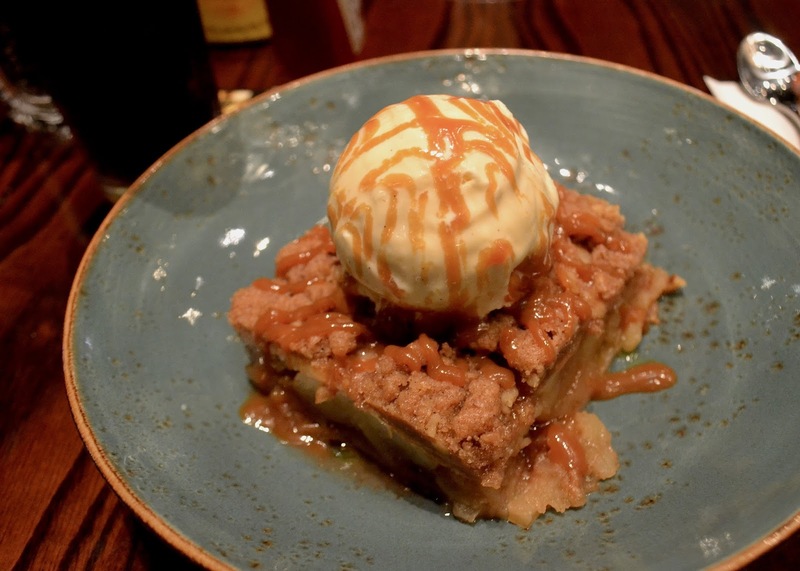 My final course was the Hard Rock Fresh Apple Cobbler, one of the newer additions to the Hard Rock menu. The cobbler was made from thick juicy apples mixed with fine spices and baked until golden brown and was served with warm vanilla ice cream topped with walnuts and caramel sauce. Like most Hard Rock desserts, this dish isn't for the faint hearted. It follows suit of all the previous courses with its very large size and yet again I would have been happier to share this dish than have it to myself. That said, the cobbler was one of the nicest cobblers I had tried. The crunchy topping delicately spiced and melted in the mouth with the ease and the vanilla ice-cream had you reaching for another mouthful despite feeling full. There's no way I could have finished this dessert, but what I did have tasted like a few minutes of heaven and for that, it was worth it. This has been my third visit to the Hard Rock Cafe in Manchester and yet again I have not felt disappointed. 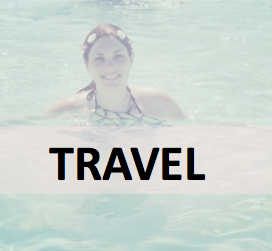 My husband and I had a fantastic day out, the staff were more than accommodating and the music that we both loved made the experience even better. For all you 'rockaholics' out there or those looking for an alternative meal out, make sure to pay the Hard Rock Cafe a visit. Have you been to a Hard Rock Cafe before? that apple cobbler looks divine!! loved my apple based desserts! I've not actually eaten at Hard Rock Café at all.....however I have visited the smallest Hard Rock Café in the world; it's in Mexico! I've never been to a Hard Rock Cafe, but have always fancied it - this looks proper lovely!